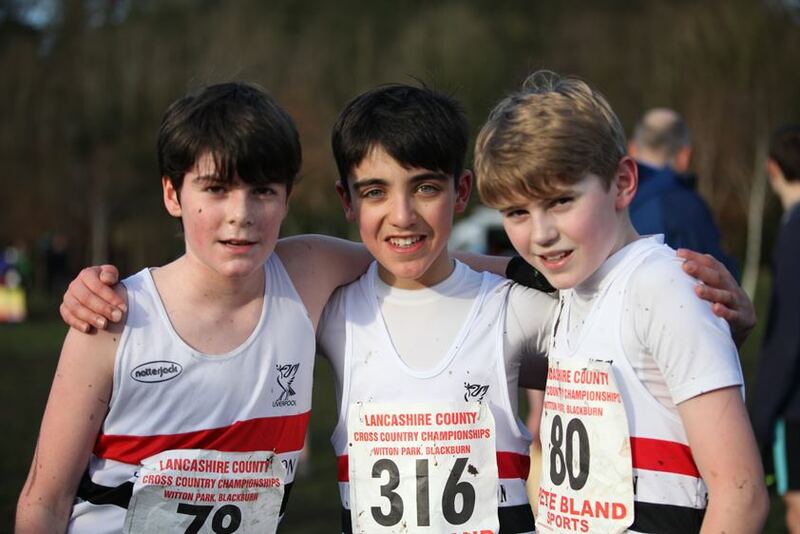 The Merseyside contingent of Liverpool Pembroke Sefton were at a very muddy Arrowe Park for the County Cross Country Championships. 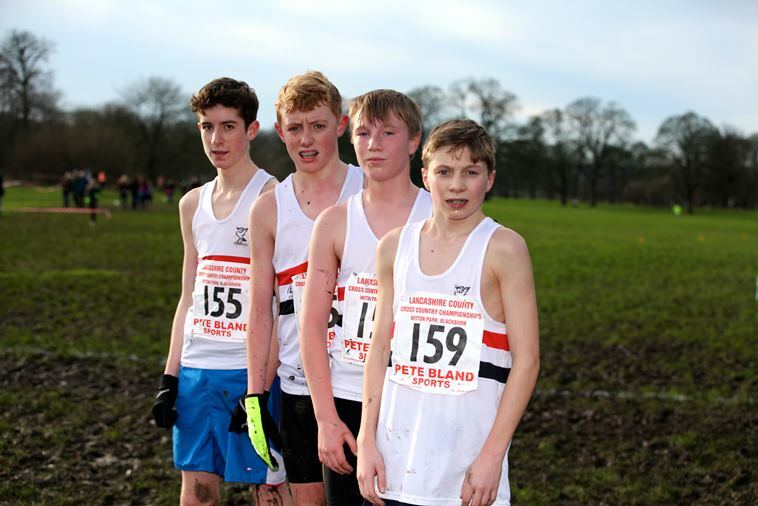 Dan Slater continued his amazing form in the Under 17 men`s race. 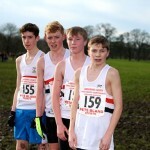 After a drawn out battle with local rival Ford of Liverpool Harriers his superior strength came into play and he surged away to a seven second victory. Matt Richardson was having his personal battles further down the field but in gaining sixth spot he found himself in line for a possible inter-county selection berth. 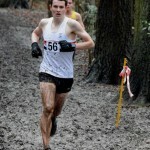 Joe Martin ran strongly for ninth. 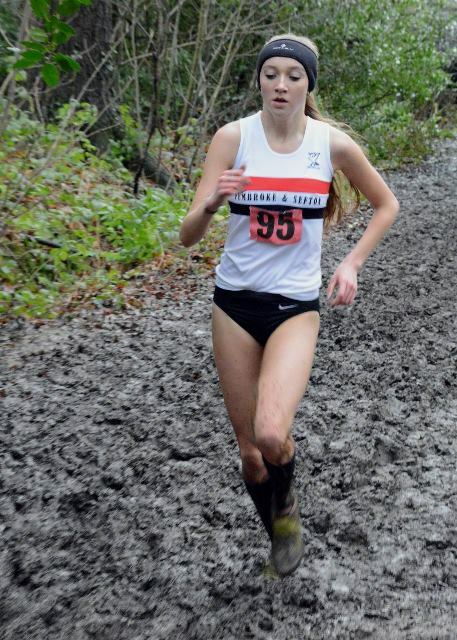 At Under 20 Rosie Johnson looked the class act she undoubtedly is. Well clear of the chasing pack she eased to a comfortable win. Next event will be a representative spot for the North in an inter-area match in Antrim, Northern Ireland. 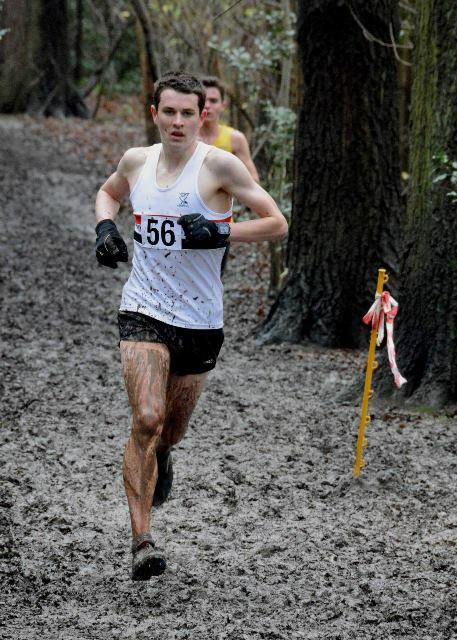 Vying for the title of the best performance of the day was Aaron Jarvis`s second place in the U20 male race. This is something of a breakthrough for him and he looked clearly comfortable in a leading pack. Jonathan Bride was a good sixth. 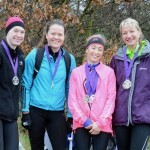 In the Senior Women’s race Kirsty Longley had to yield ground on this occasion to great rivals Rachel Burns of Liverpool Harriers and Amanda Crook of the Southport Waterloo club but she was able to add to her bronze a team silver medal as Clare Constable(15) and Vicki Jones(16) packed well. It was left to a courageous Kirsty McKenzie(31) to close in for smiles all round. 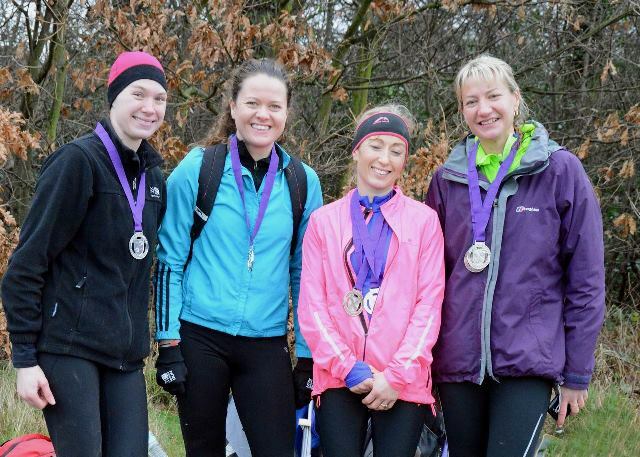 The Lancashire Championships were at an equally sodden Witton Park, Blackburn. There were no individual medallists. 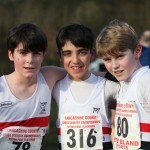 At Under 13 there were two runners Lois Owens(11) and Grace Mitchell(41) and only Fran Price(27) in the Under 15 race. 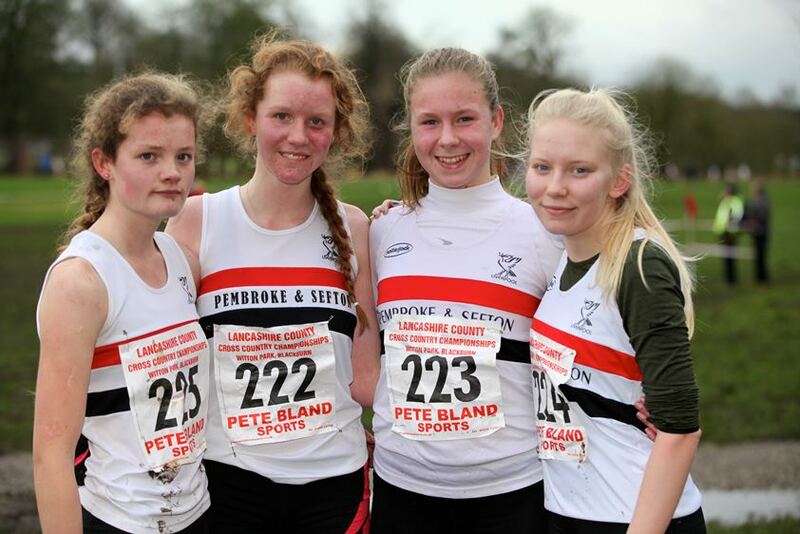 However, LPS fielded four at Under 17, Morag Molyneux(8), Anna Hulme(10), Charlotte Mawdsley(11) and Flossie Dickenson(13) and this was sufficient for silver medals. 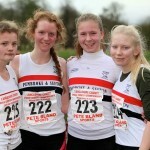 Corinne Molyneux(5) and Maxine Thompson(7) chased county selection places in the Ladies U20 event. 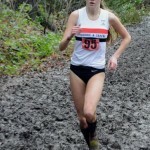 Julie Lang was 74th in the Senior race.